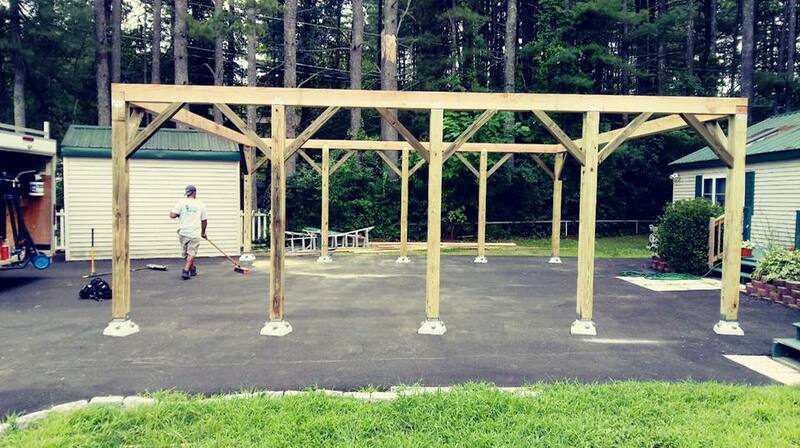 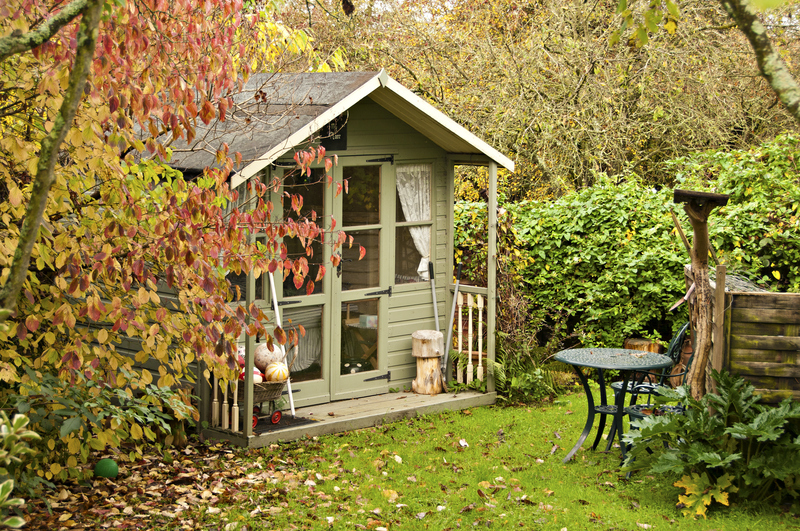 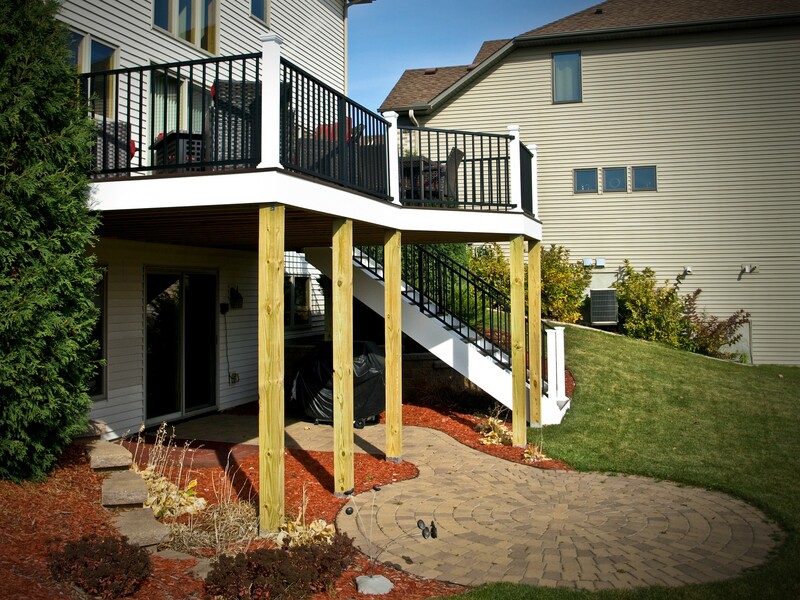 Diamond Pier foundations are perfect for your deck, porch, gazebo, pergola, walkway and more. 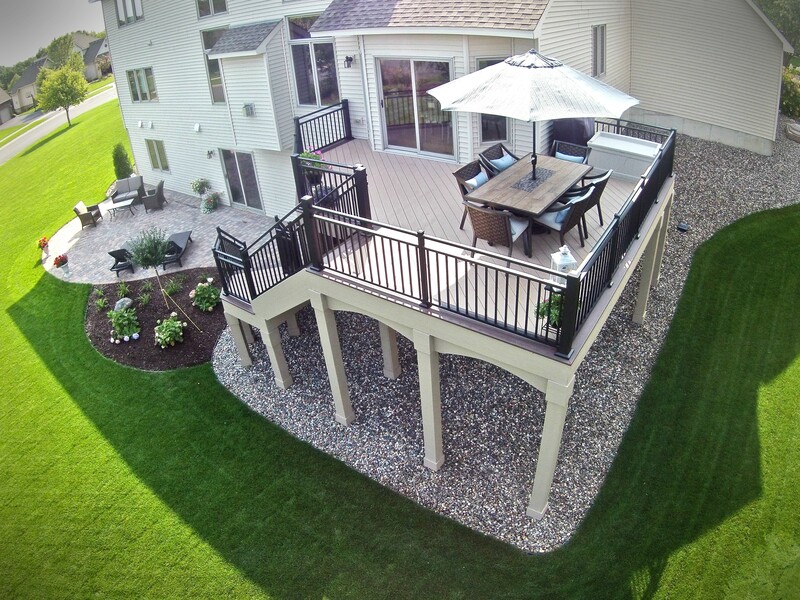 Save time while building beyond the standard. 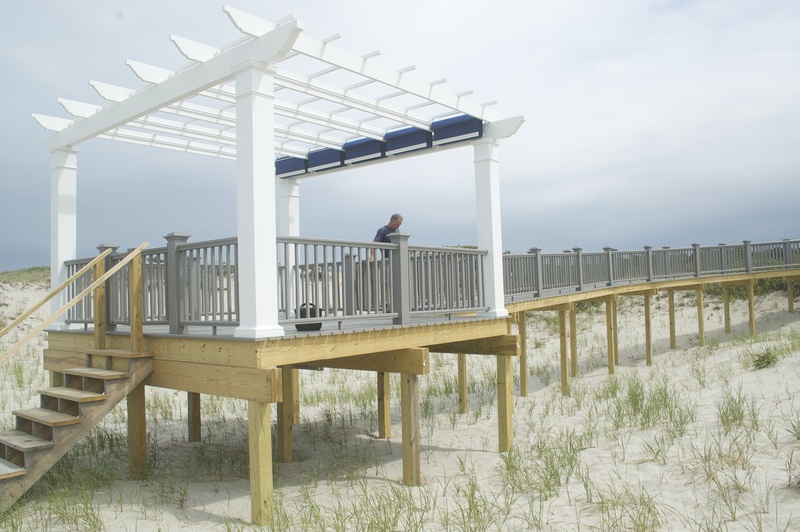 What kinds of projects can Diamond Pier support? 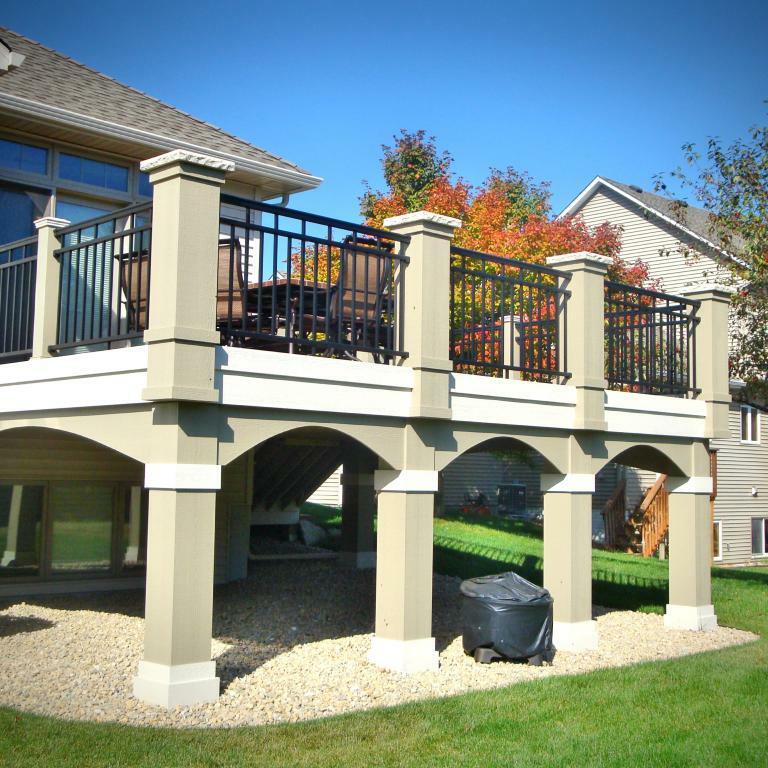 Diamond Pier foundations can be used to support all kinds of projects. 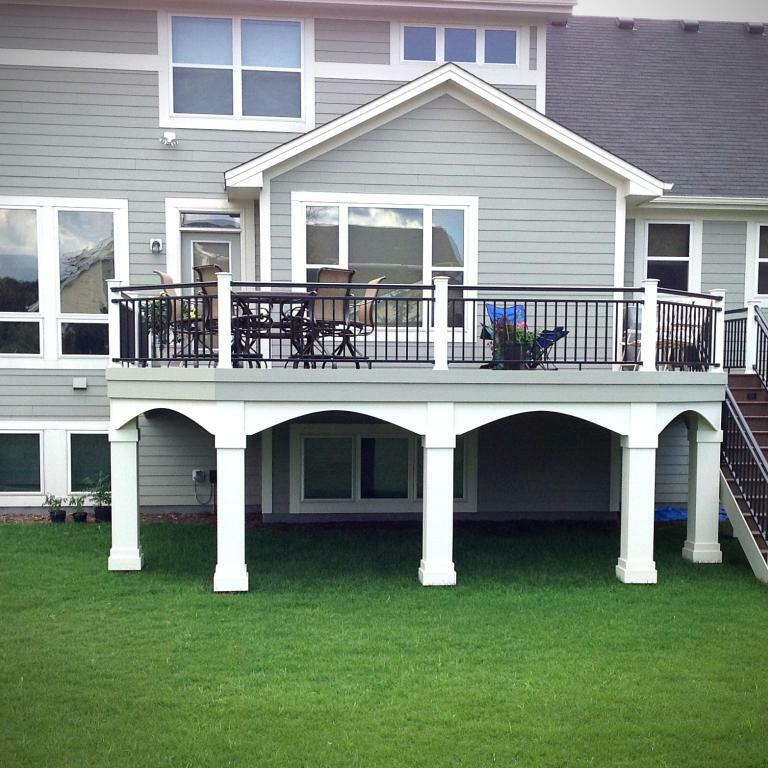 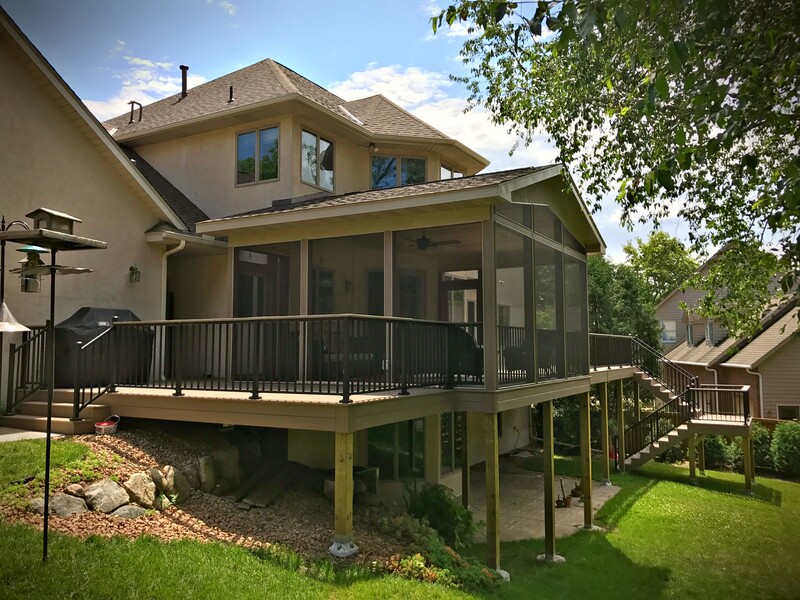 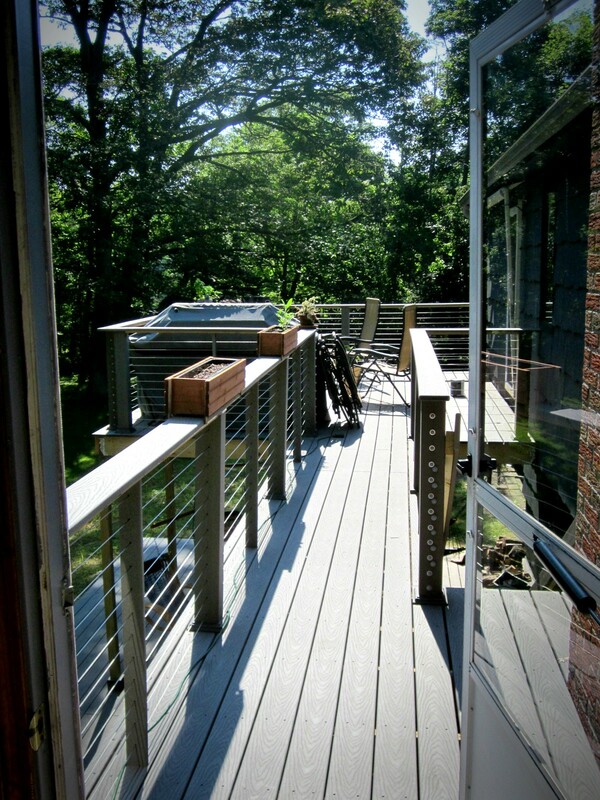 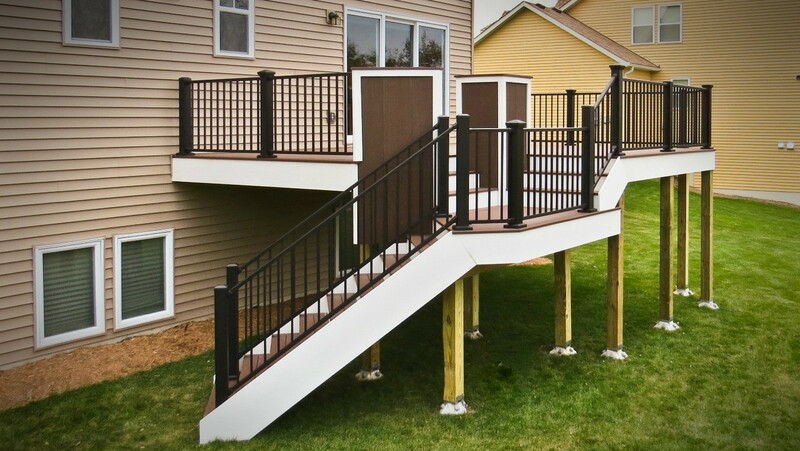 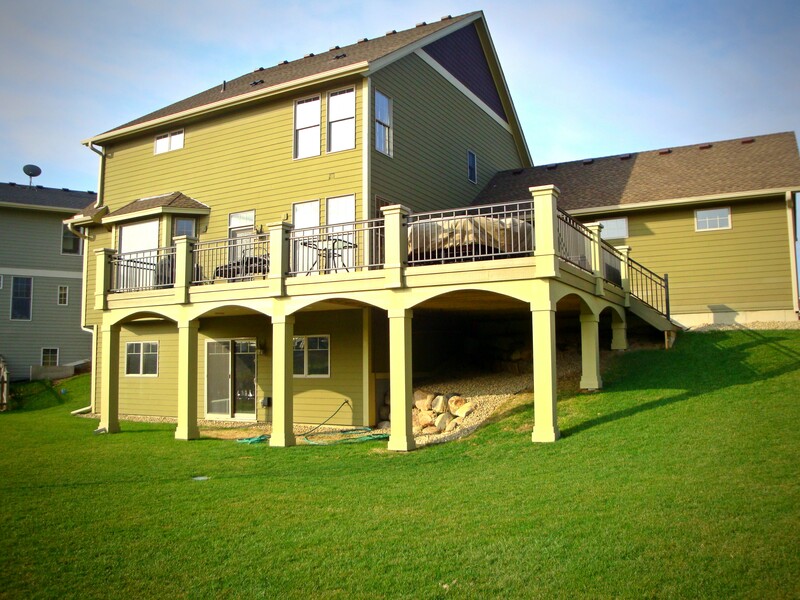 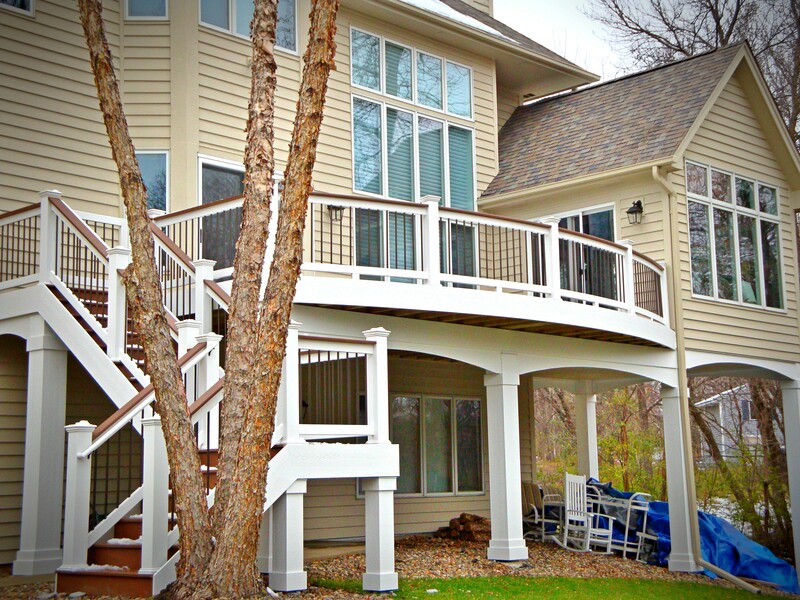 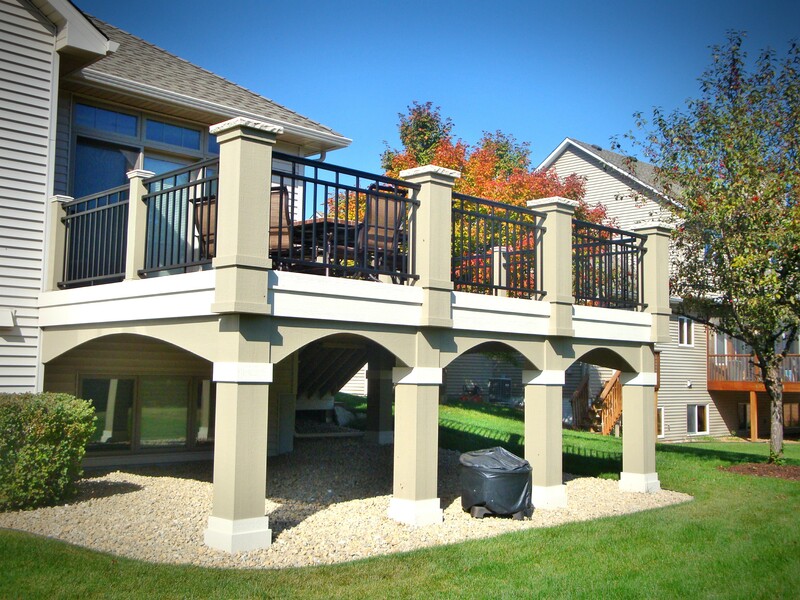 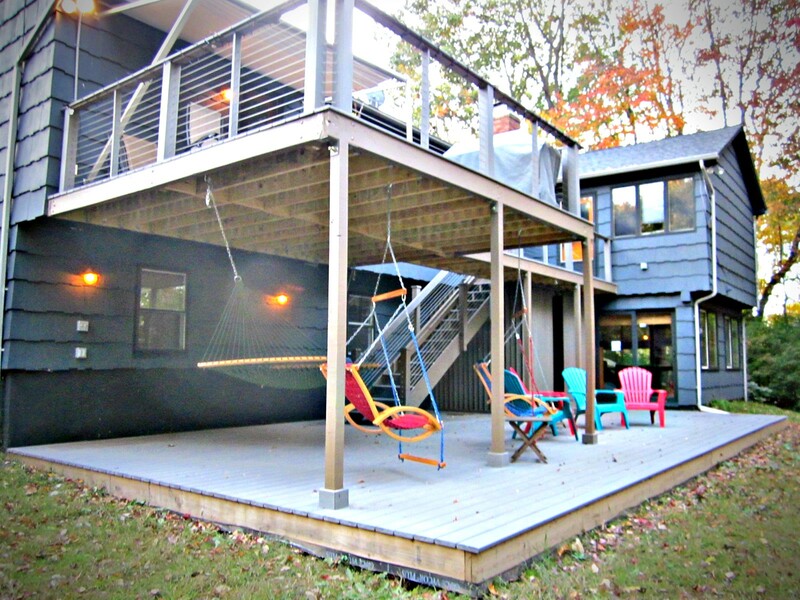 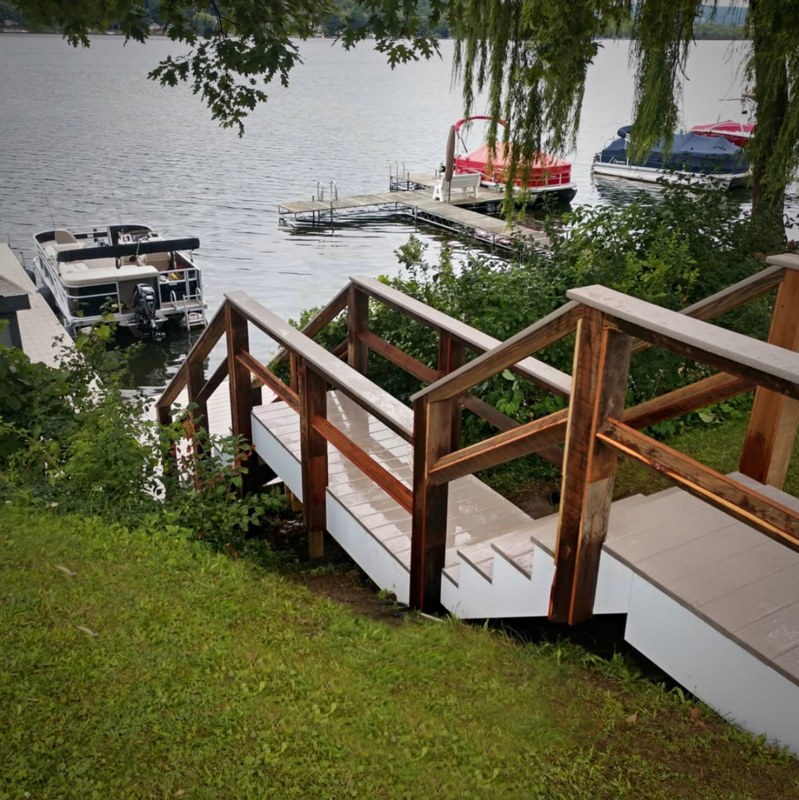 From decks and porches to lakeside stairways, Diamond Pier system provides a great low-impact foundation that requires little to no excavation. 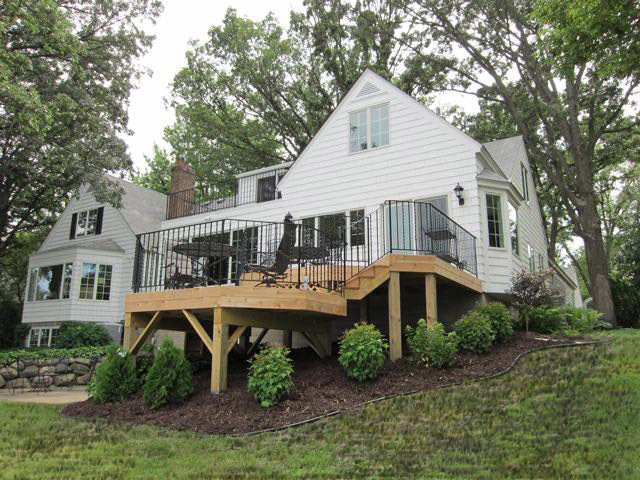 The best way to discover if a Diamond Pier foundation is right for your project is to check our Load Chart and Use & Applications documents to determine if your project falls under the scope of the Diamond Pier capacities. 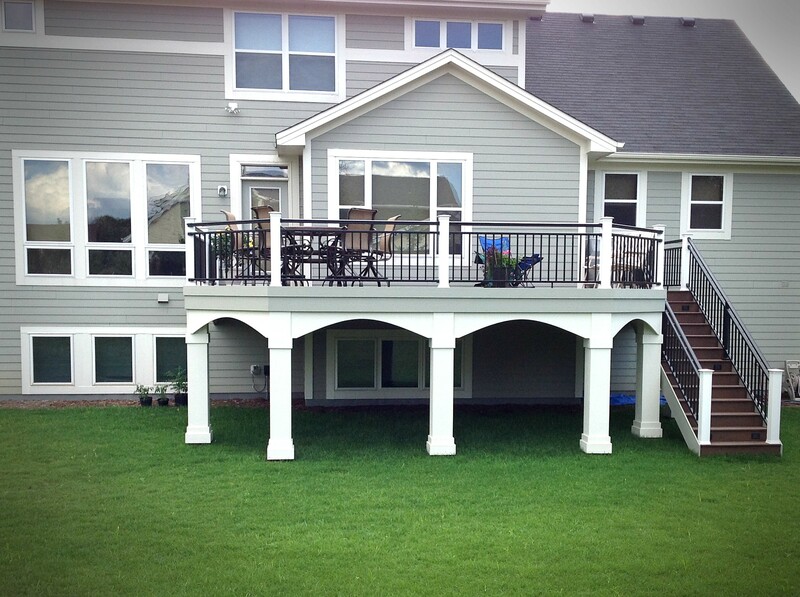 Check out our most common applications below!